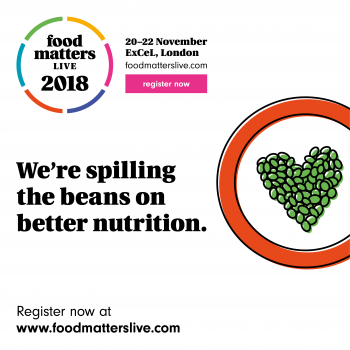 Food Matters Live is a portfolio of platforms that brings together a global community where food, health and nutrition meet. As the business has grown, so has the complexity of its offer. Our job was to create clarity and structure, ensuring its hugely varied target audience could easily engage with all facets of the brand. A clear brand architecture for Food Matters Live, providing structure and meaning for each of it’s platforms, with a vibrant new brand identity and visual language. 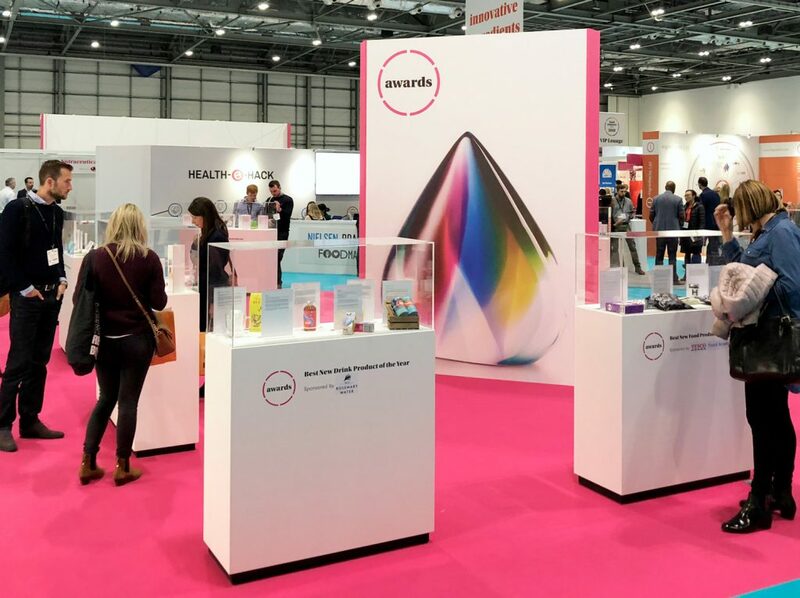 This extended to all touch points including digital, web, campaign communications and even creating a shiny new, iconic award. Did we mention the shiny new award? Inspired by the human taste bud and its five senses, we wanted to create an iconic desirable object to celebrate the best in class from the world of food.